The tequila is what makes a margarita a margarita. Make sure you’ve got the right stuff in yours. Here’s everything you need to know. Tequila is the base of any good margarita. But how do you pick which one to use? 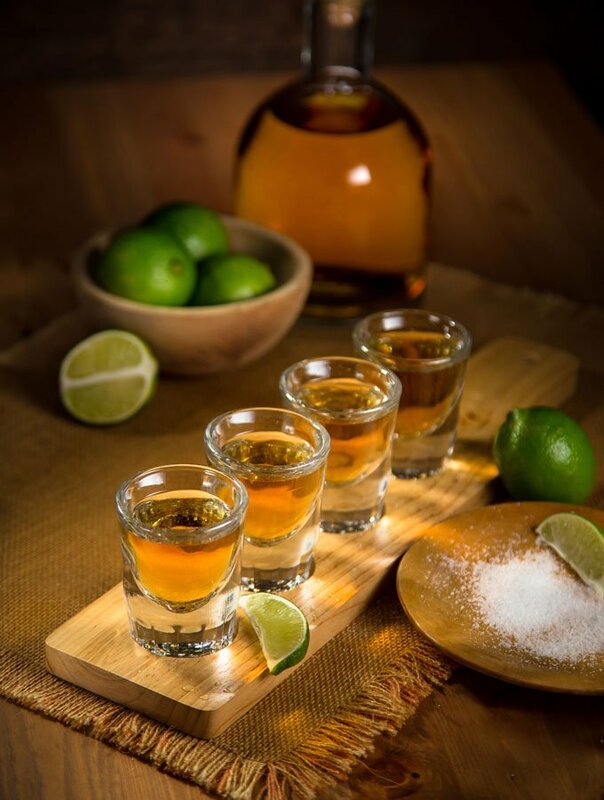 Authentic tequila originates from one of five regions of Mexico — Guanajuato, Michoacán, Nayarit, Tamaulipas and Jalisco. Wherever it comes from, look for the words “100% agave” on the label. If they aren’t there, the tequila might also include corn syrup, sugar, artificial flavors or colors. So not cool. A silver or blanco tequila is best for margaritas. This tequila is young, only aged in oak for up for two months. It has a stronger flavor that mixes well. Gold tequilas, not ideal for margaritas, have been aged longer in the oak. That gives them a woody flavor. And also the golden color. Except sometimes companies add caramel color for that. Either way, you don’t want it in your marg. Side note while on the topic: There are three categories of golden tequila based on the amount of time they’re aged. Reposado is aged from 2-12 months, añejo is aged from 1-3 years and extra añejo is aged more than three years. A reposado, while golden, is fine in a margarita (though not our first choice). The other two you drink neat, at room temperature, and you sip slowly. Please skip the lime and salt. (Uh-oh, I hope that didn’t offend you. I’m all for some lime-and-salt fun with the silver or cheap gold tequila. But the price tag on the añejos makes me want to sit back and savor so that I can taste every bit of the subtle caramel, vanilla, honey and leather flavors. It would make me cry if I knew you were out there lime-and-salting with an añejo. Just cry). Now that you know which tequila to get, it’s time to start mixing. Here are our favorite margarita recipes: Best Classic Margarita, Frozen Strawberry Margarita, Lemon Basil Margarita, Cherry Lime Margarita. Oh my–I so agree! Good tequila shoild be sipped and not “shot”. It is also good to emjoy with sangrita, a blend of juices to enhance your enjoyment of tequila.